Black Jack, great drinks and nice music. Get ready for one of the most crazy nights in HCMC! 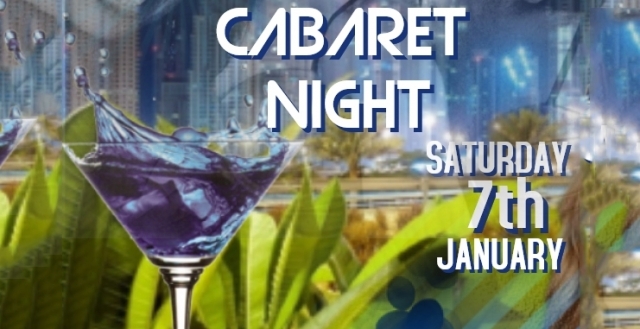 Cabaret shows during the whole night with a great Latin DJ. Play Black Jack with the bartenders and try to get your drinks for FREE or pay double if you loose but get a free shot.